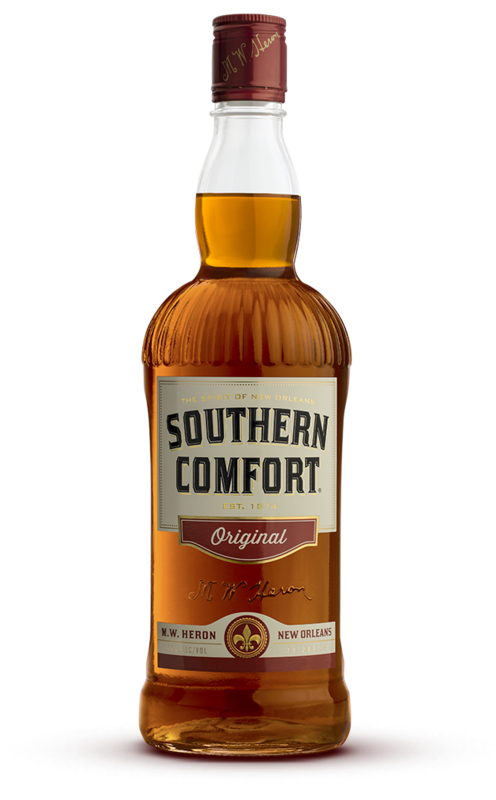 Welcome to Southern Comfort – The smooth-drinking whiskey created by M.W. 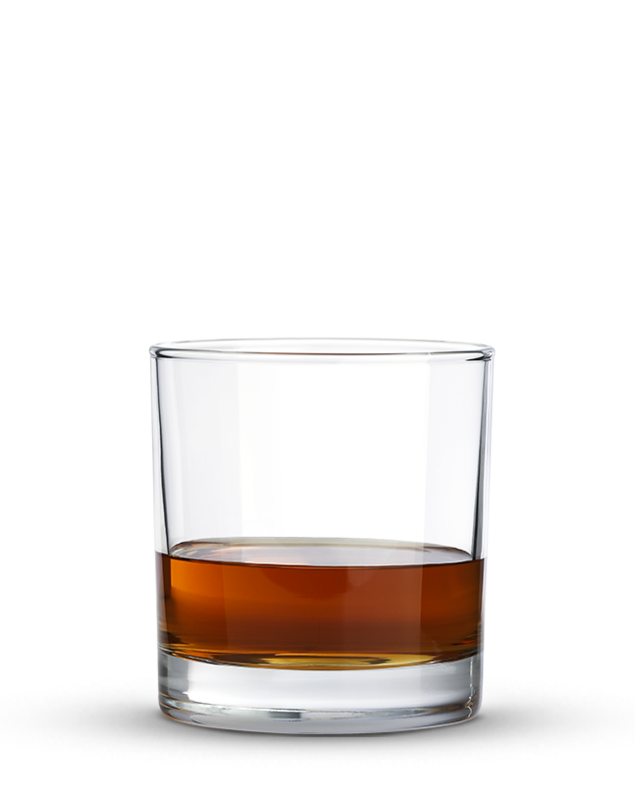 Heron in 1874 and born in New Orleans, where there's a party on every street and the good times never stop. 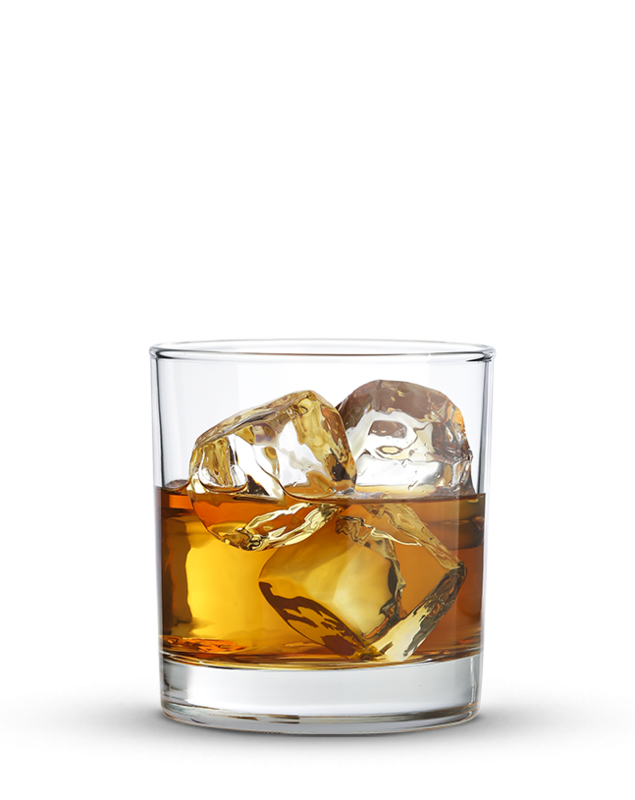 We’ve been crafting our smooth-drinking whiskey for over 140 years, ever since our founder M.W. 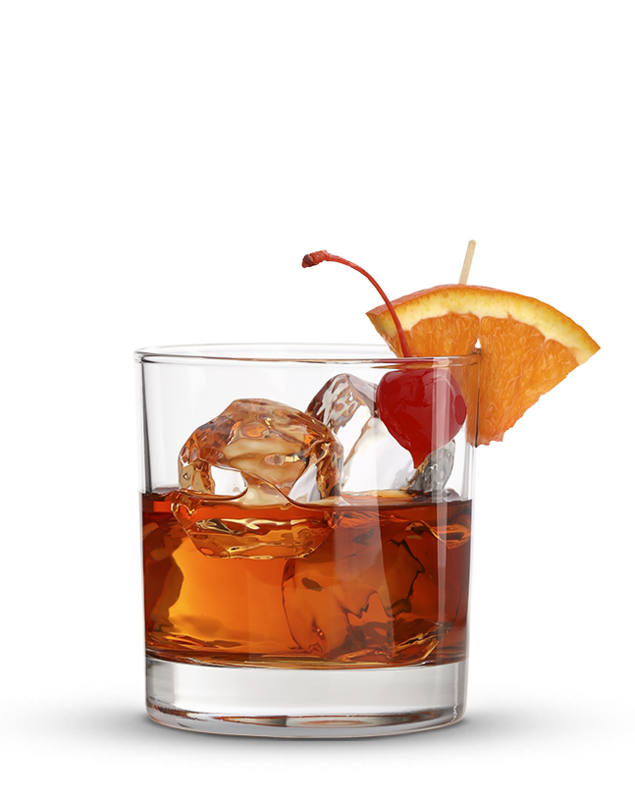 Heron created the ‘The Grand Ole’ Drink of the South’ way back in 1874. 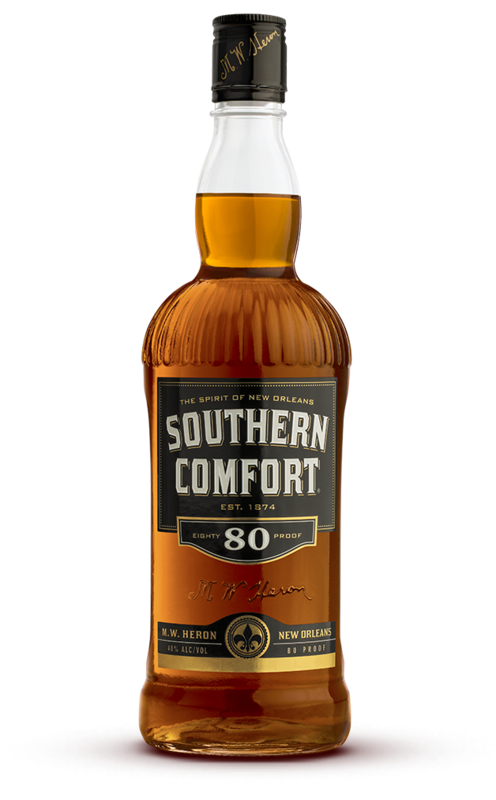 Back then, he was fond of saying ‘None Genuine But Mine’ and it still holds true today – as whiskey lovers around the world reach for the unmistakable, smooth-drinking flavor of Southern Comfort. In New Orleans, music fills the air – and we'll be bringing it to you with our Southern Sounds program, featuring some of the most interesting acts in Americana music.